Well, here's a quick fix! Throw this snippet into your drush alias. 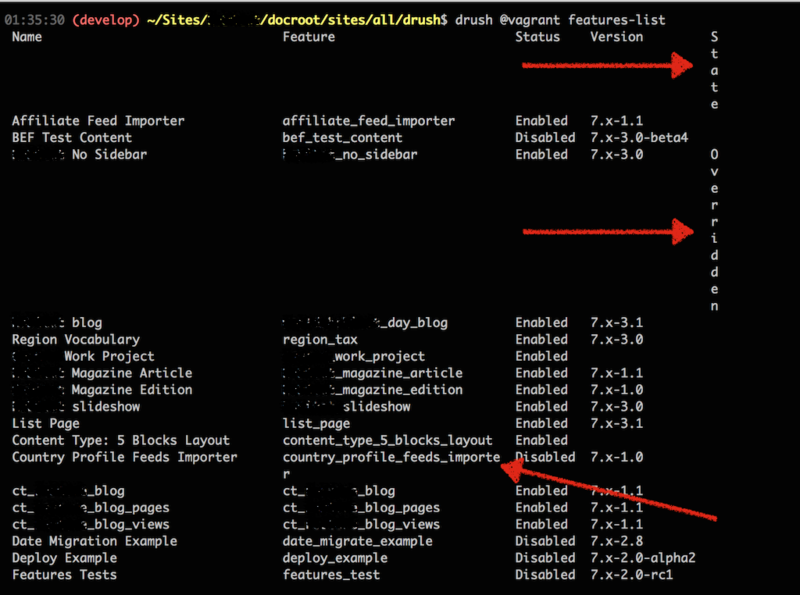 It adds a "shell-alias" that executes the features-list command with the --tty SSH option.